! !SOURCES//CTAUN-ATL FAQ's!! CLICK HERE FOR NEWEST INFO! What time does the conference start? Registration for the 2016 Sources//CTAUN-ATL Conference starts at 8am in the College of Law. Continental breakfast will be served at that time as well. Please be in attendance for the 9am Opening Plenary at 9am! Important conference-related information will be given at that time, as well as marking the kick off to the conference. For more conference details, please review and download the program below. Where in the College of Law are the presentations? Where is the GSU College of Law? The address for the Georgia State College of Law is 85 Park Place N.E., Atlanta, Georgia, 30303. It is at the corner of John Wesley Dobbs Avenue and Park Place in downtown Atlanta. On Saturday: FREE parking is available in the G Deck on Georgia State University’s campus. !! The COLLINS STREET ENTRANCE IS THE ONLY ONE OPEN on SATURDAY AND SUNDAY!! (121 Collins St., Atlanta, Georgia, 30303). This parking deck is open from 7:00 am – 9:30 pm on Saturday and 11:00 am – 9:30 pm on Sunday. Once you park in the G Deck, you will walk 2 blocks over to Park Place. On Sunday: $7.00 parking is located in T Deck on Georgia State University’s campus. The entrance to T-Deck is located on 43 Auburn Avenue, Atlanta, Georgia, 30303. The G Deck on Georgia State University’s campus parking deck is open from 11:00 am – 9:30 pm on Sunday. 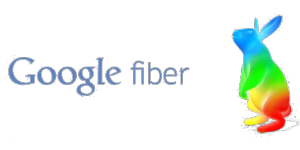 Yes, wifi is available once you check in on Saturday Oct. 22, 2016 and will be available for the duration of the conference. Will printed conference programs be available? AV equipment: each room will have wifi and AV-presenter podium which will allow you to project and play videos. This set up is PC. ⊗ We encourage you all to bring your presentation on a thumb/flash drive and/or email your presentation to yourself.⊗ Please keep in mind that there may be some software compatibility issues if you use a non-online presentation software other than Powerpoint. If you'd like to use your computer, please note that we will not have any MAC adapters available. You will need to bring that yourself. In addition, please keep in mind that there may not be a lot of time to set up/adjust AV equipment in between presentations, so we encourage all to simply bring their presentation on a thumb/flash drive. Yes! Saturday breakfast, lunch, dessert bar and happy hour AND Sunday breakfast and hot-lunch is all covered in your conference registration! 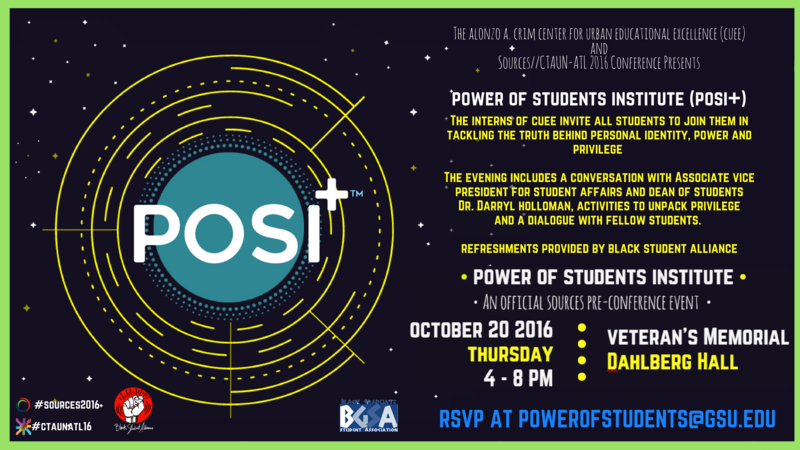 All registered conference attendees are invited to join us for a music education focused happy hour on Saturday October 23 @ 5:30pm. Wine, light hors d'oevres and non-alcoholic beverages will be served. Please note: This happy hour is for people who are over 21 years old. You will be asked to show your government issued identification to grain entrance to the happy hour. The 11th Annual Sources of Urban Educational Excellence Conference, scheduled for Oct. 22-23 at Georgia State University’s College of Law (85 Park Place N.E., Atlanta), will bring together educators, graduate students, activists, policy makers, artists, business and industry members, and community workers for a series of panels, presentations and discussions on the conference’s theme, “Breaking (The Neutral) Ground: Collaboration, Negotiation and Celebration in Urban Education.” This conference is hosted by the Alonzo A. Crim Center for Urban Educational Excellence at Georgia State University. It is believed that neutral grounds in cities like New Orleans – large tracts of grass-covered land that run between streets and neighborhoods throughout the city – once served as spaces for the city’s various racial and ethnic groups to meet outside of their segregated communities. Thus, neutral grounds were places where groups with different values, beliefs, worldviews and norms could learn ways to value each other and ‘break new ground’ towards enlightened understanding, informed action, conscious resolution and critical reflection. In the same light, the 11th Annual Sources Conference endeavors to serve as a neutral ground where urban education collaborations, conflicts/negotiations and celebrations can be addressed in a solutions-focused context. 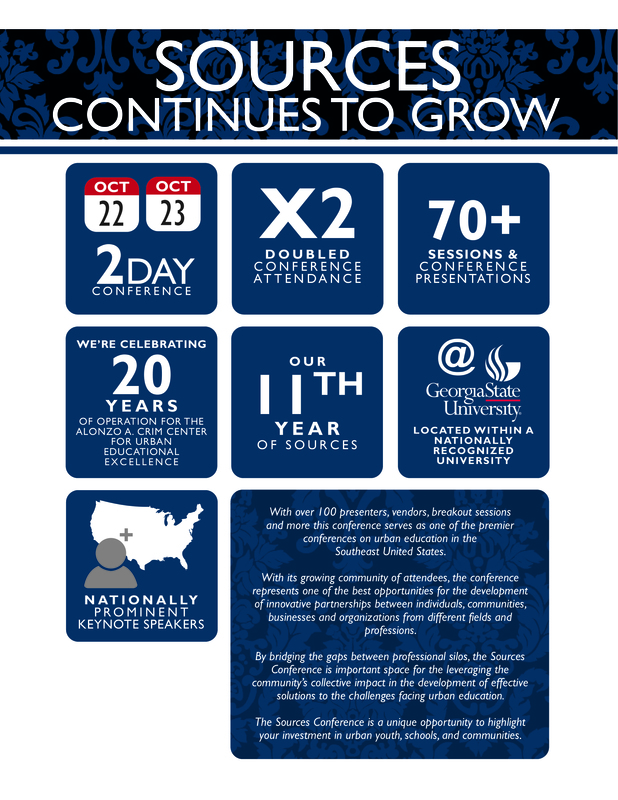 The Sources Conference is growing! 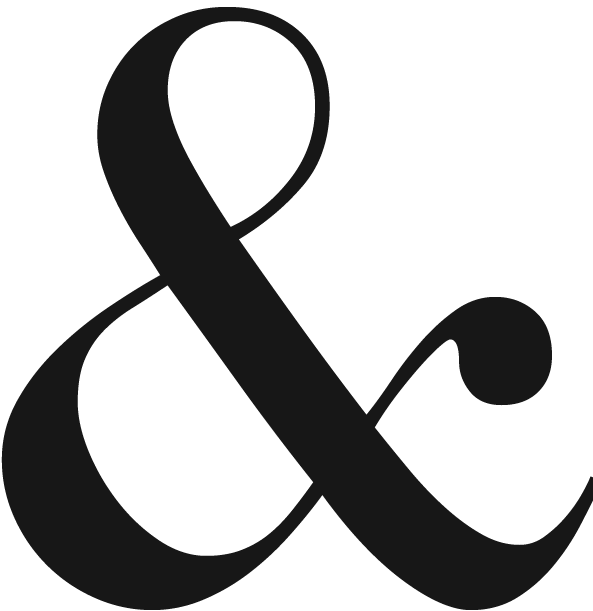 In response to feedback from previous conference attendees, for the first time ever the Sources Conference will cover 2 days! 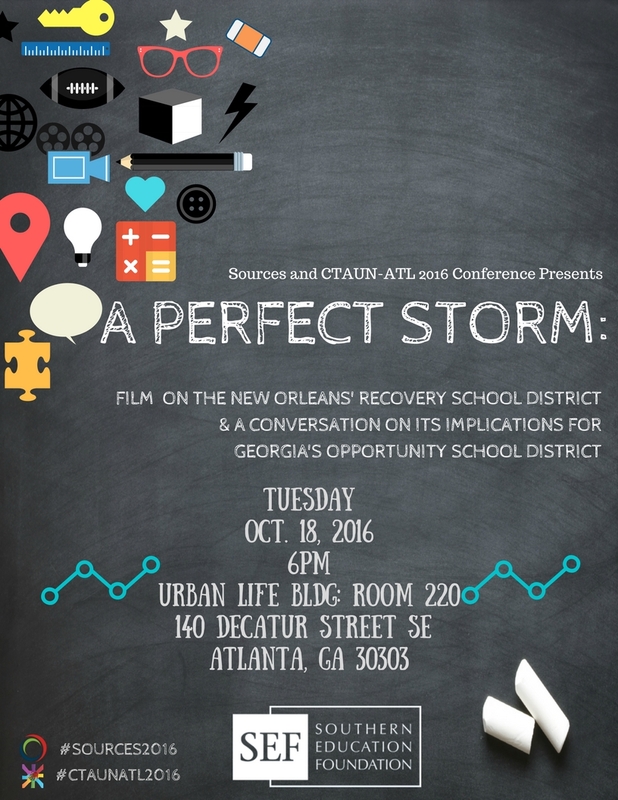 In addition, we welcome partnerships with other conferences that aim to "break new ground" on issues that intersect urban education. This year, we are excited to partner with The Committee on Teaching About the United Nations (CTAUN)-Atlanta (ATL). 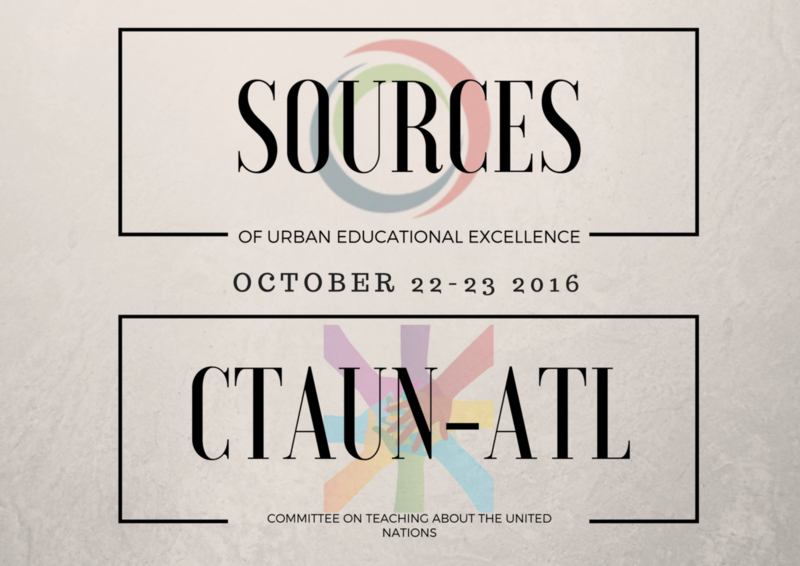 The CTAUN-ATL Conference will run concurrently with the Sources Conference! CTAUN-ATL exists to provide opportunities for educators to learn, understand and appreciate the work of the U.N., and to incorporate global awareness into curricula and school activities at all levels. This year’s Georgia State CTAUN-ATL conference will forward the interests of the UN by discussing the theme, “Welcoming New Americans: Immigrants and Refugees Strengthen Our Community by focusing on refugee resettlement and immigration reform. To learn more about this year's CTAUN-ATL conference, click on the tab below. To learn about the presentations at the 2016 Sources-CTAUN-ATL Conference, please click on the link below. We look forward to seeing you on October 22-23, 2016! The Committee on Teaching About the United Nations (CTAUN) focuses on today's most important assignment – teaching our children about a world made increasingly interdependent by globalization. CTAUN-ATL exists to provide opportunities for educators to learn, understand and appreciate the work of the U.N., and to incorporate global awareness into curricula and school activities at all levels. 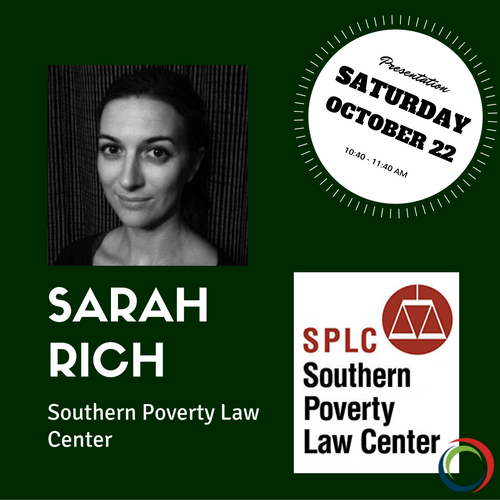 This year's conference focuses on refugee resettlement and immigration reform. We have invited an exciting mix of scholars and community activists to address this topic by examining how immigration reform and refugee resettlement are handled in local communities and beyond. 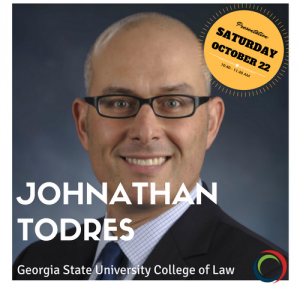 So, please plan to join us, Saturday, October 22, in the GSU Law School for these informative and enlightening conversations. Educators, community leaders, students, and others interested in this these issues are invited! WHEN IS SOURCES // CTAUN-ATL? In an effort to have an inter-generational space, the conference is open to all members of Dr. Alonzo A. Crim's Community of Believers! The cost of the conference is $45. Students currently enrolled in an accredited institution pursuing a degree may register for the conference. The cost is $20. 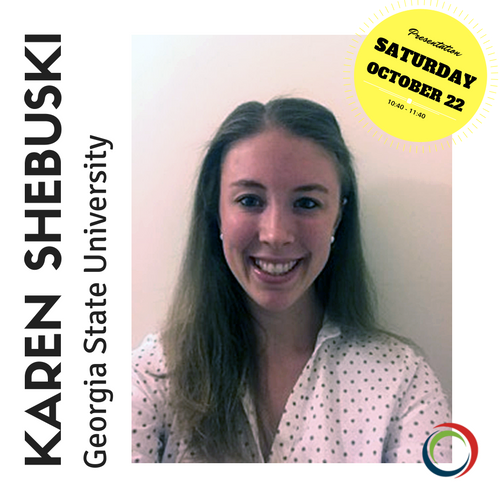 Please go to the GSU TouchNet System to purchase a conference ticket. Afterward, you will automatically be cross-registered for this conference on Eventbrite. You will receive a confirmation from Eventbrite within 24 hours of purchasing a ticket. WHAT'S HAPPENING BEFORE THE CONFERENCE? The Sources of Urban Educational Excellence and CTAUN-ATL Committee invite you to join us for a week of pre-conference events created to provide a space to mingle, collaborate and connect in preparation for the conference commencing on October 21, 2016. Keep checking this page for updates! Mosi Makori utilizes community-based participatory research-informed knowledge to circumvent the power disparities and negative life outcomes and underdevelopment sustained by the academic, military and prison industrial complex. Makori arrived through non-traditional action research and organizing internships under the tutelage of Connie Tucker – the first modern-day political prisoner after Rosa Parks. Tucker, former director of Southern Organizing Committee for Economic and Social Justice and Co-Founder of the Selma Bridge Crossing Jubilee and National Voting Rights Museum, ushered Makori into the Black Radical Tradition by way of the Environmental Justice Movement during his matriculation at Morehouse College and Loyola University New Orleans. The Sources of Urban Educational Excellence and CTAUN-ATL Conference Committee invite you to join us for a week of pre-conference events created to allow you to mingle, collaborate and connect in preparation for the conference commencing on October 21. Click the image below to find out a little more about our amazing presenters! 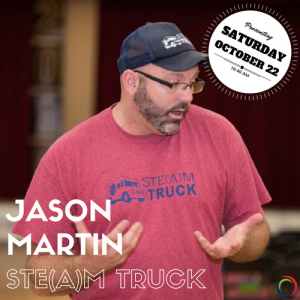 Jason’s presentation is titled, “Ste(a)m Truck, the Maker Movement and Education Reform.” Jason will be presenting on Saturday October 22, 2016. For more about his presentation, take a look at the program above. To see the work STE(A)M TRUCK is doing in the community, click the photo. 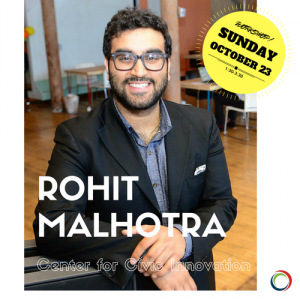 Rohit is running a workshop titled, “Human Centered Design in Education: Finding New Ways to Solve Old Problems.” Rohit’s workshop will be on Sunday October 23, 2016. For more about his workshop, take a look at the program above. To see more about Rohit’s work in the community, click the photo. 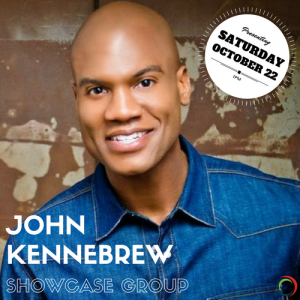 John’s presentation is titled, “Strengthening Families and Communities: Expanding Education Through a Multi- Generational Learning Environment in Socioeconomic Disadvantaged Communities”. 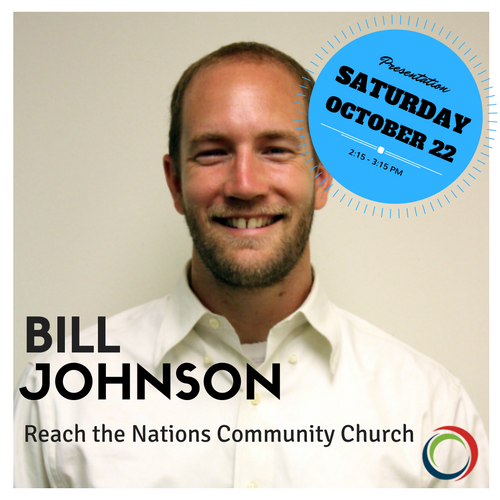 John will be presenting on Saturday October 22, 2016. 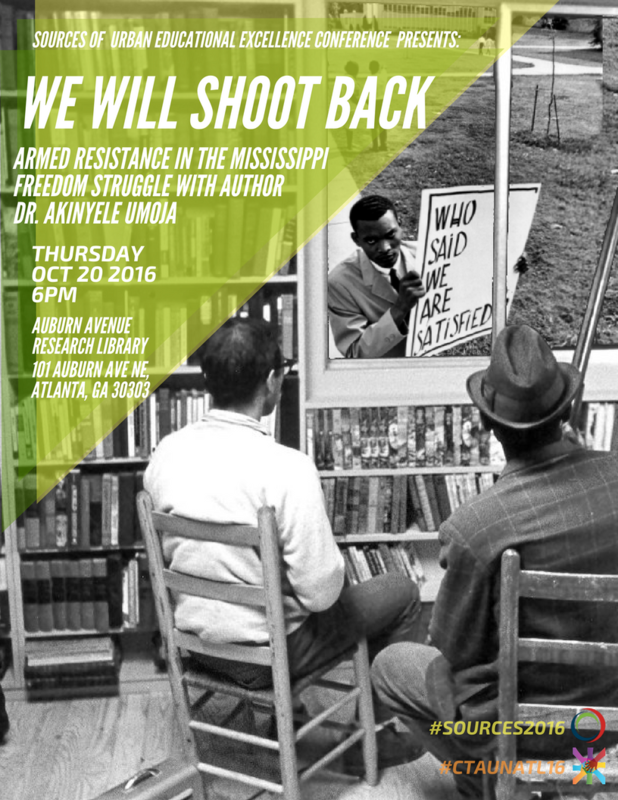 For more about his presentation, take a look at the program above. To see the work Showcase Group is doing in the community, click the photo. Nadia is co-presenting with Tom Lynch from Pace University (we’ll be featuring Tom soon!). Their presentation is titled, “The Role of Technology in Negotiated Control of Large-Scale Writing Assessment”. 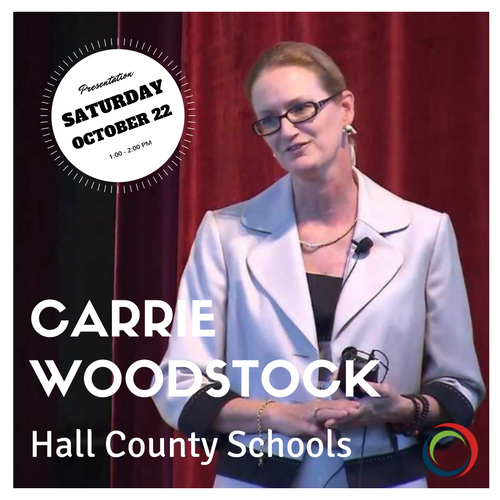 They will be presenting on Saturday October 22, 2016. For more about his presentation, take a look at the program above. To see more about Nadia’s research and work in the community, click the photo. 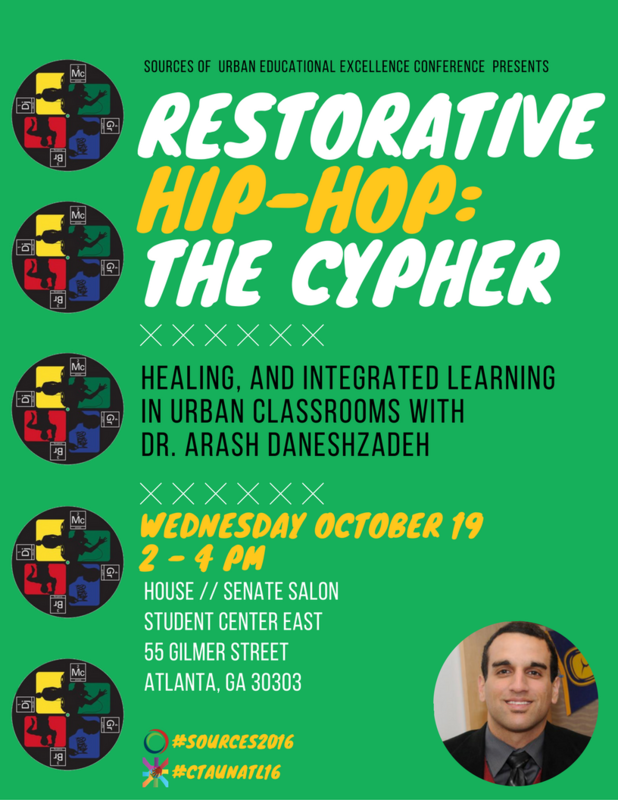 Join Lizanne DeStefano (Georgia Institute of Technology), Dror Yaron (Carnegie Mellon University), Diamond Jack (Hollis Innovation Academy) and Ayana Gabriel (Blank Foundation) for their presentation titled, “School, University, Community Collaboration: Creating a K-8 STEM Academy in Atlanta Public Schools”. They will be presenting on Sunday October 23, 2016. For more about his presentation, take a look at the program above. To see more about the M.R. 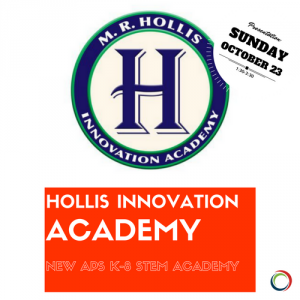 Hollis Innovation Academy, click the photo. 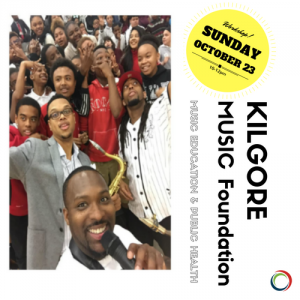 Ryan is running a workshop titled, “Music Education and Social-Emotional Health in Urban Schools.” Ryan’s workshop will be on Sunday October 23, 2016. For more about his workshop, take a look at the program above. To see more about Ryan’s work in the community, click the photo. Stephanie’s presentation is titled, “Art for Civic Engagement: Supporting Students to be Positive Social Change Agents Through the Arts”. 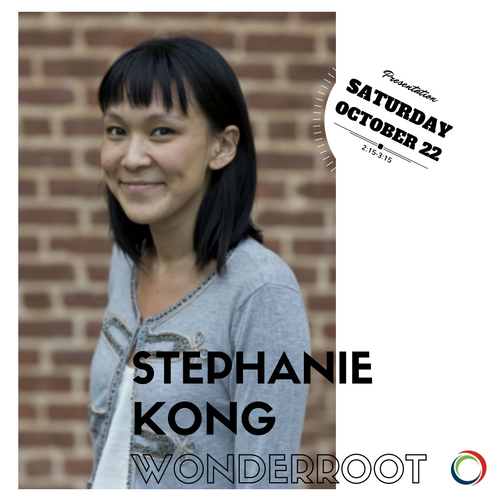 Stephanie will be presenting on Saturday October 22, 2016. For more about her presentation, take a look at the program above. To see more about Stephanie’s work in the community, click the photo. 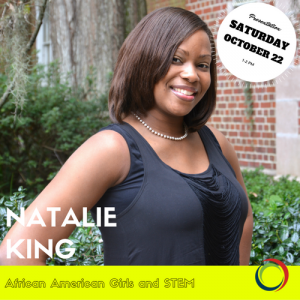 Natalie’s presentation is titled, “FOCUSing on the Experiences of African American Girls in a Community-Based Informal STEM Program”. 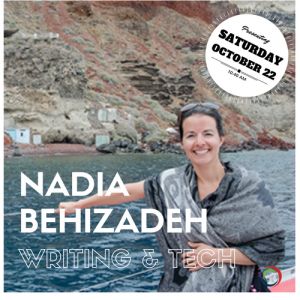 Natalie will be presenting on Saturday October 22, 2016. For more about her presentation, take a look at the program above. To see more about Stephanie’s work in the community, click the photo. 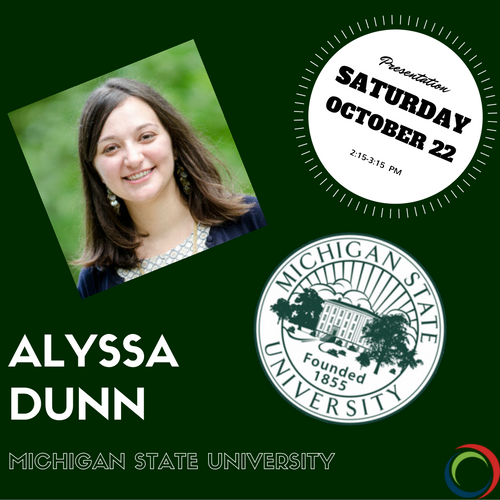 Alyssa’s presentation is titled “Preparing and Sustaining New Urban Educators: Teacher Educators on Discussing the Realities of Urban Schools Today.” Alyssa will be presenting Saturday October 22, 2016. For more about their presentation please see the program above. 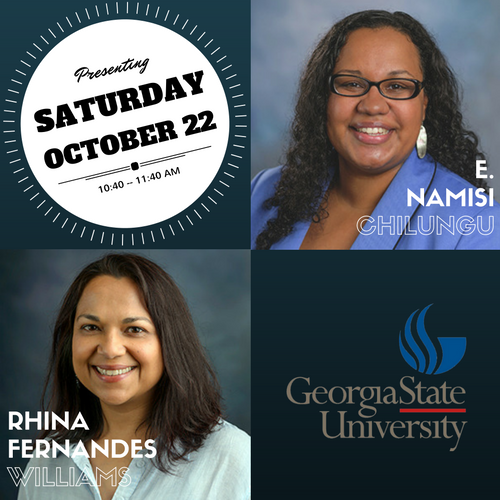 Rhina and Namisi’s presentation is titled “Crossing Identities: Culturally Responsive Pedagogy and Multiracial Students.” Rhina and Namisi will be presenting Saturday, October 22, 2016. For more about their presentation, take a look at the program above. Sarah is presenting under the CTAUN theme “Policy and Action: Immigrants and Refugees.” For more information about her presentation, take a look at the program above. To see more about Sarah click the photo. Azadeh is presenting under the CTAUN theme “Policy and Action: Immigrants and Refugees.” For more information about her presentation, take a look at the program above. 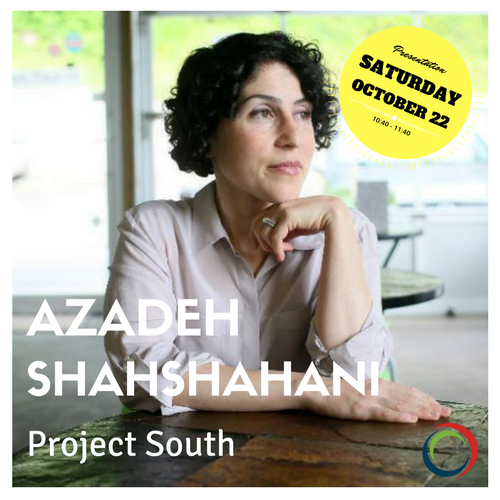 To see more about Azadeh click the photo. Jaleh is presenting during CTAUN’s Leader’s Summit on Refugees on the Margins. For more information about her presentation, take a look at the program above. 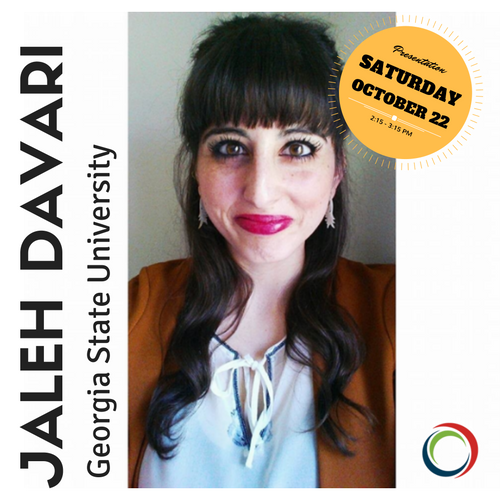 To see more about Jaleh click the photo. Karen is presenting during CTAUN’s Leader’s Summit on Refugees on the Margins. For more information about her presentation, take a look at the program above. To see more about Karen click the photo. Imani is presenting during CTAUN’s Leader’s Summit on Refugees on the Margins. For more information about her presentation, take a look at the program above. 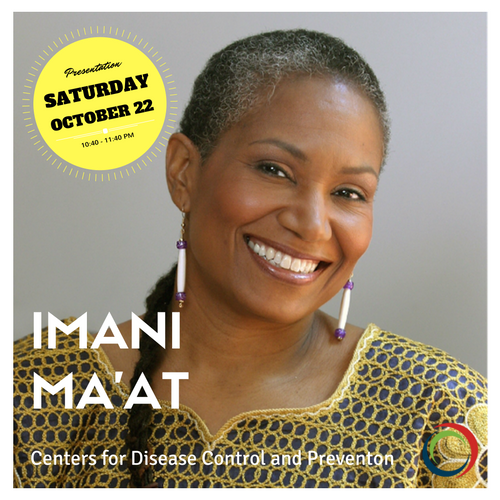 To see more about Imani click the photo. Roberta is presenting under the CTAUN theme “Education and Action: Immigrants and Refugees.” For more information about her presentation, take a look at the program above. 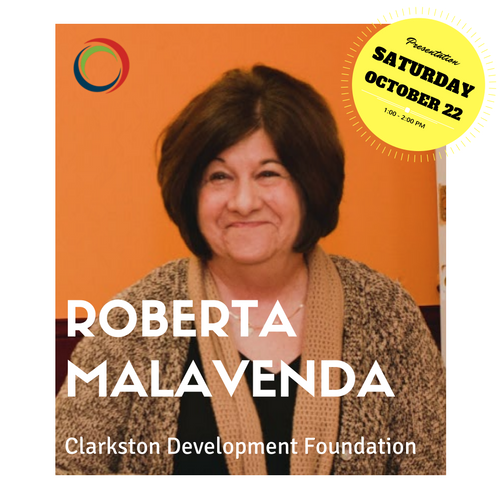 To see more about Roberta click the photo. 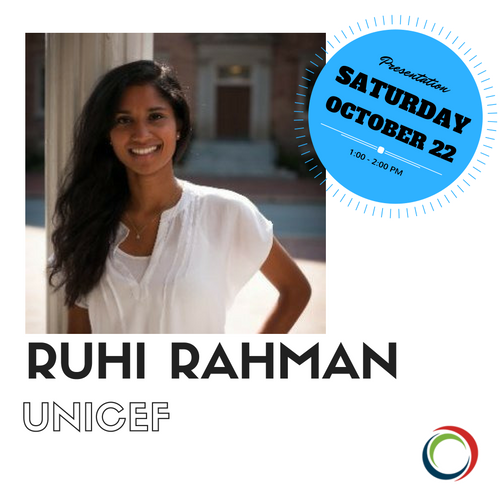 Ruhi is presenting under the CTAUN theme “Education and Action: Immigrants and Refugees.” For more information about her presentation, take a look at the program above. To see more about Ruhi click the photo. Carrie is presenting under the CTAUN theme “Education and Action: Immigrants and Refugees.” For more information about her presentation, take a look at the program above. To see more about Carrie click the photo. Omar is presenting under the CTAUN theme “Health, Outreach and Action: Immigrants and Refugees” For more information about his presentation, take a look at the program above. 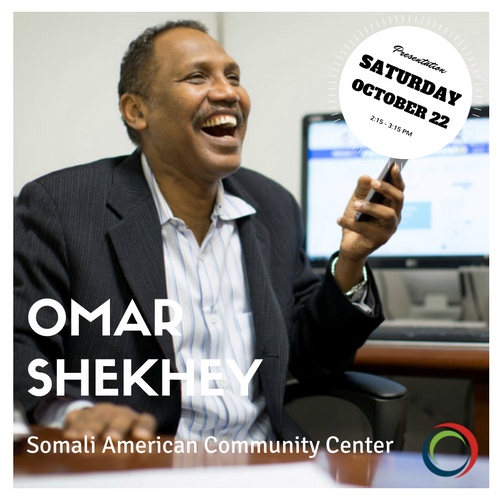 To see more about Omar click the photo. Bill is presenting under the CTAUN theme “Health, Outreach and Action: Immigrants and Refugees” For more information about his presentation, take a look at the program above. To see more about Bill click the photo. Maria, Joan, Nkume and Nadia present, “Who Speaks for Justice? Raising Our Voices in the Noise of Hegemony”. 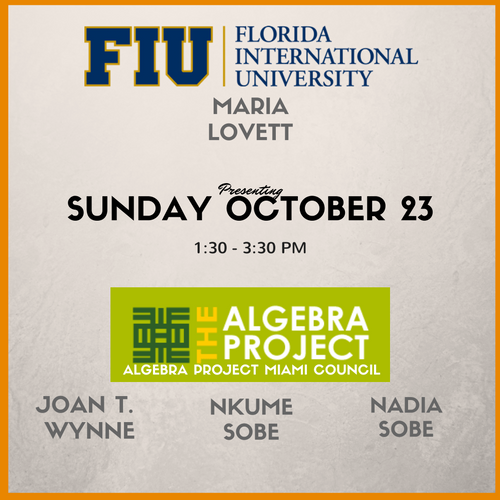 They will be presenting on Sunday October 23, 2016. For more about their presentation, take a look at the program above. To see more about their work in the community, click the photo. Johnathan is presenting under the CTAUN theme “Policy and Action: Immigrants and Refugees.” For more information about his presentation, take a look at the program above. To see more about Johnathan, click the photo.